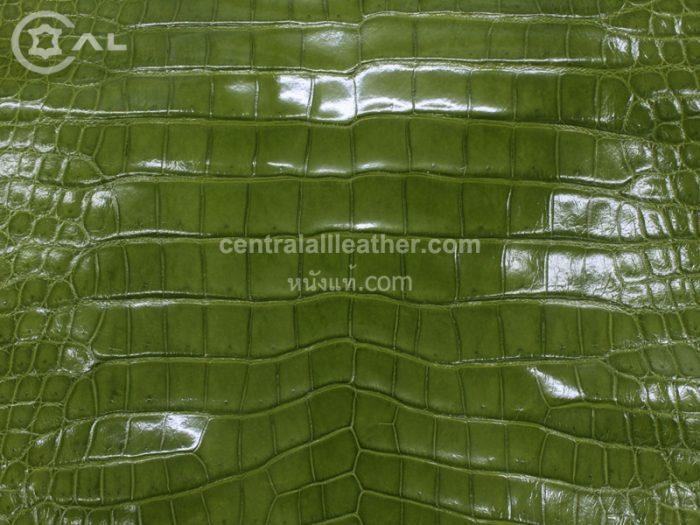 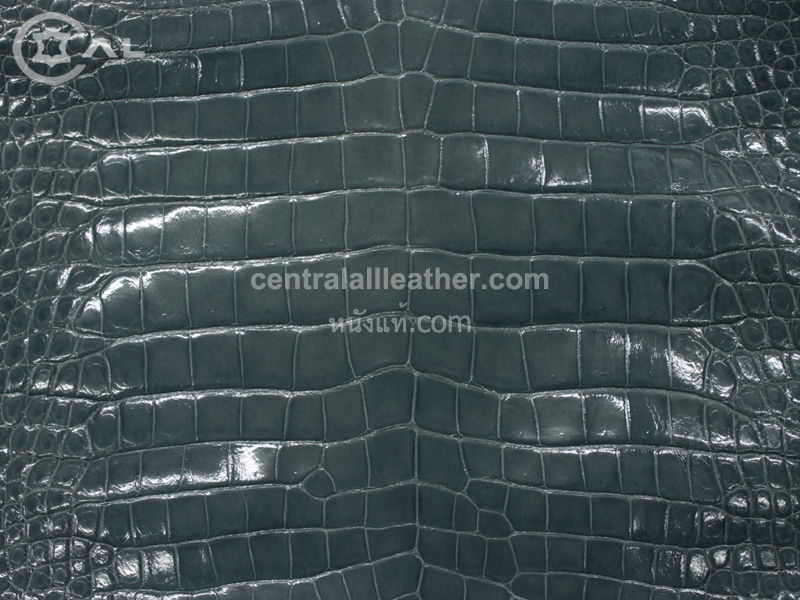 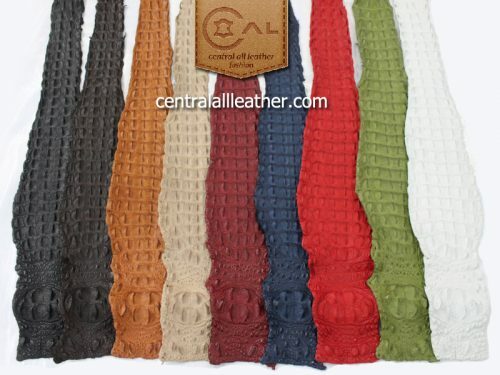 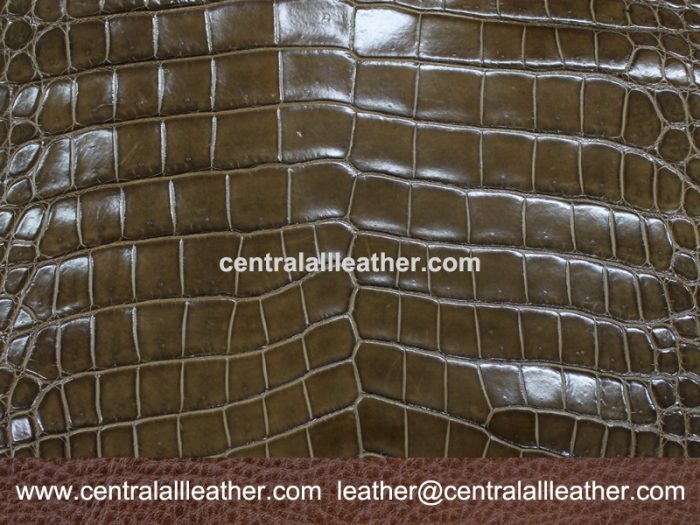 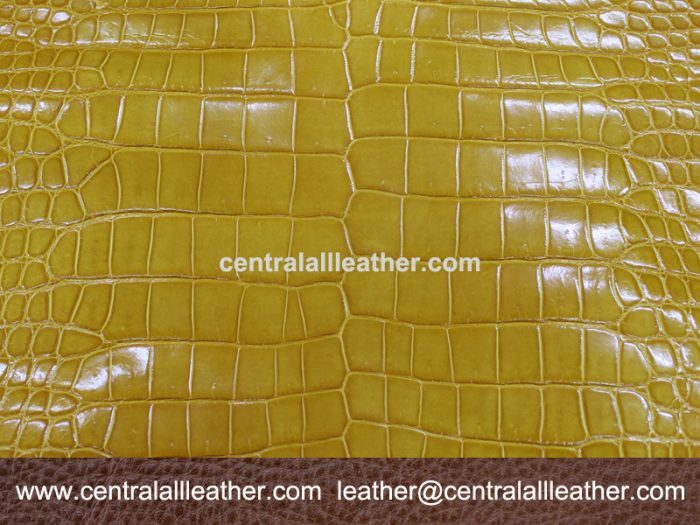 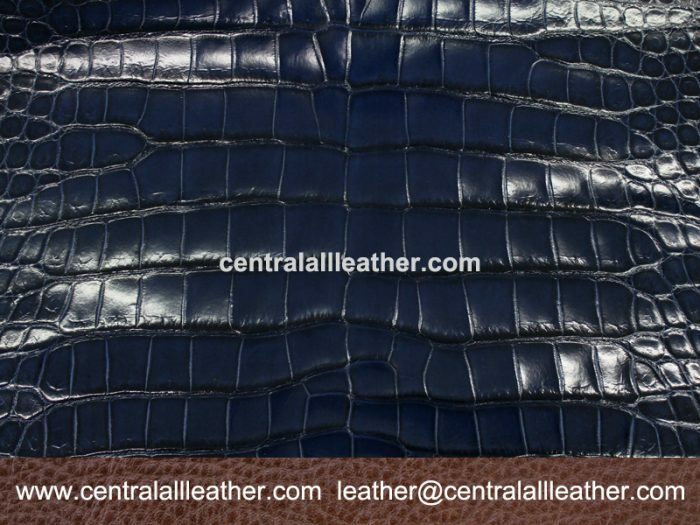 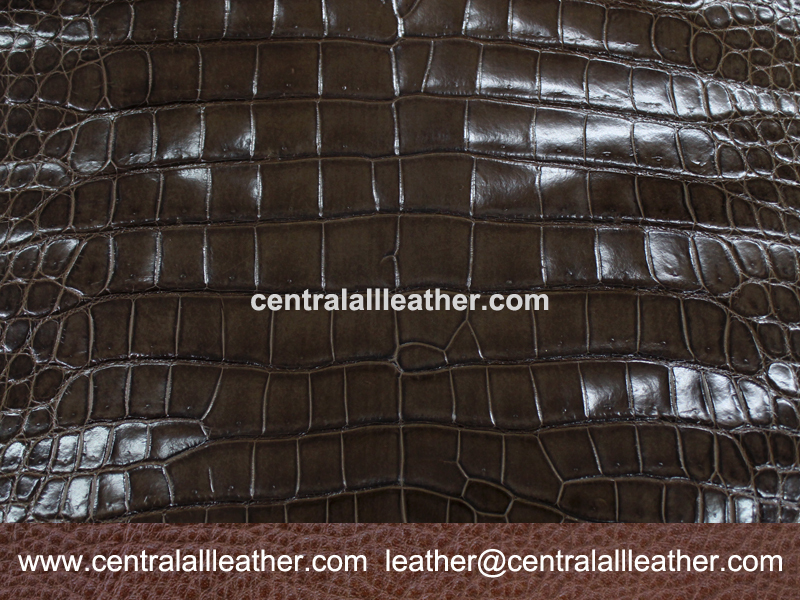 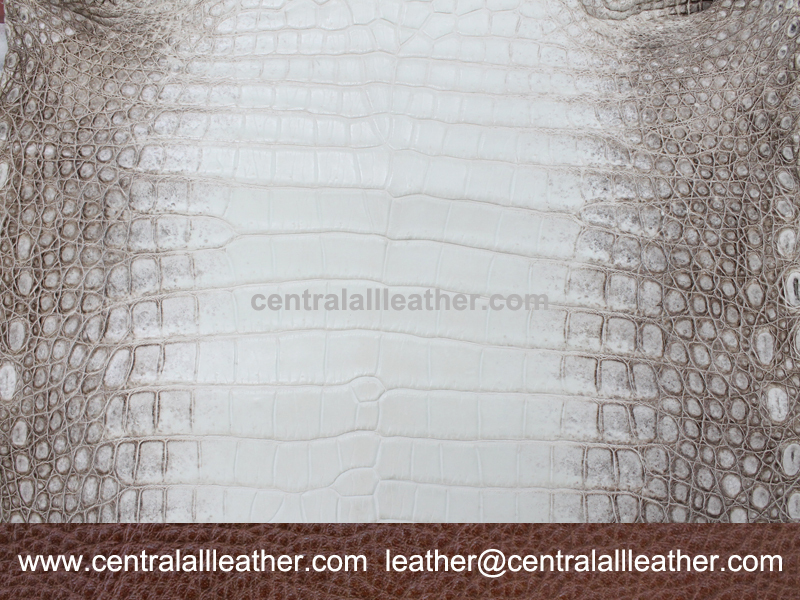 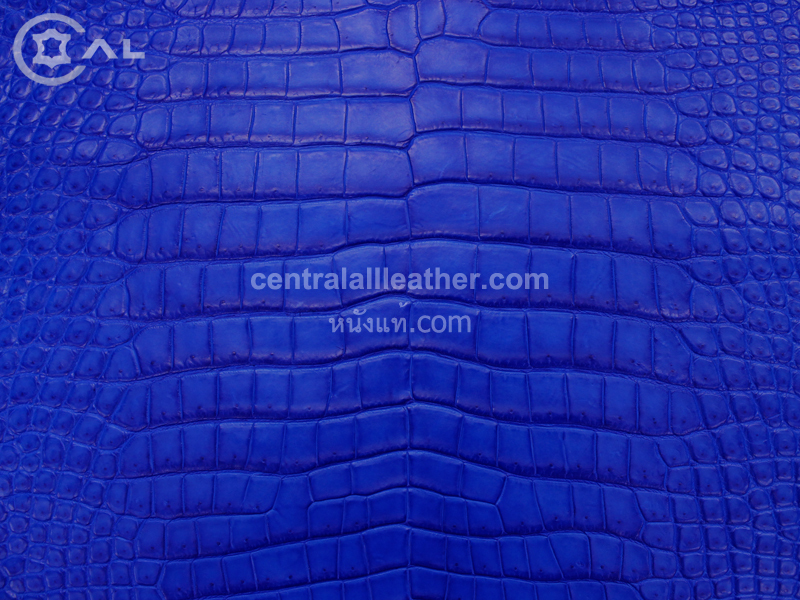 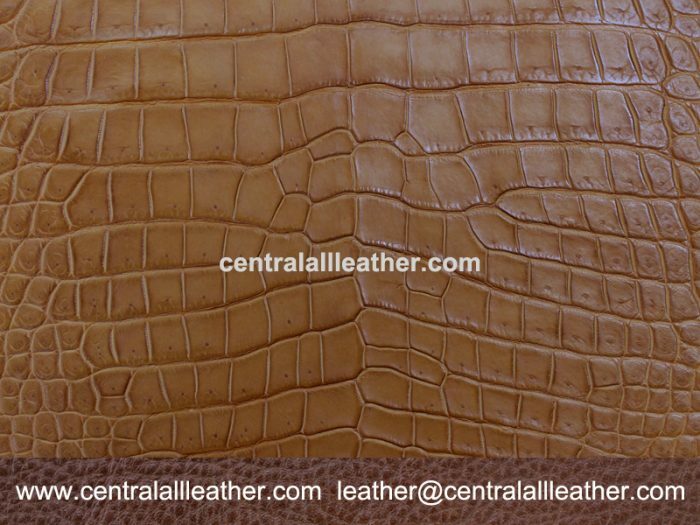 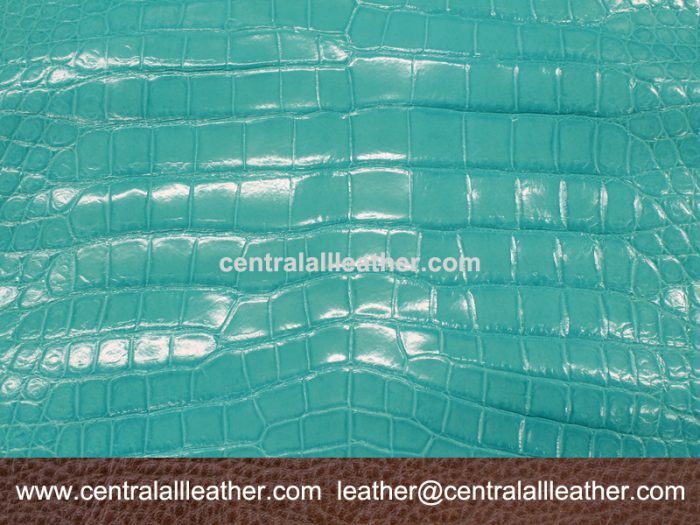 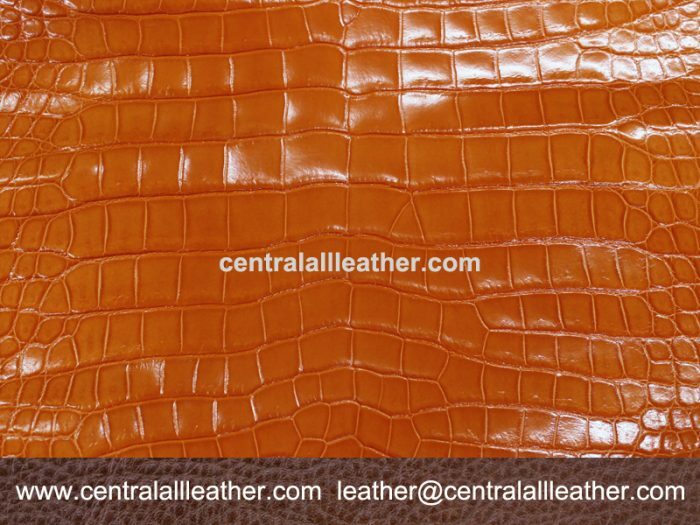 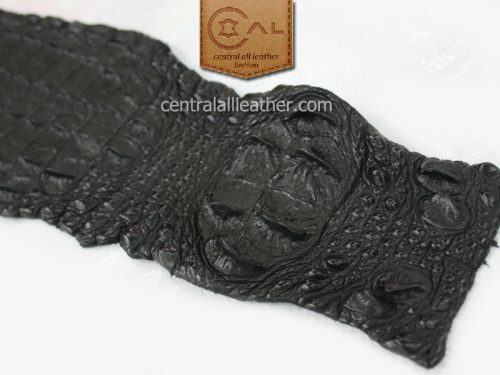 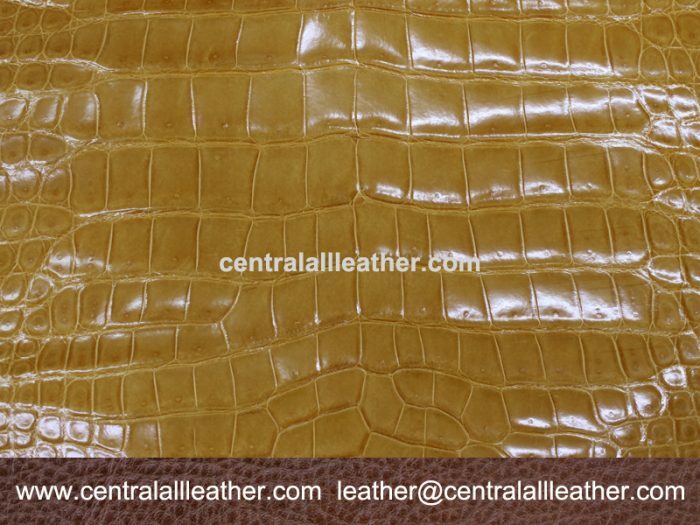 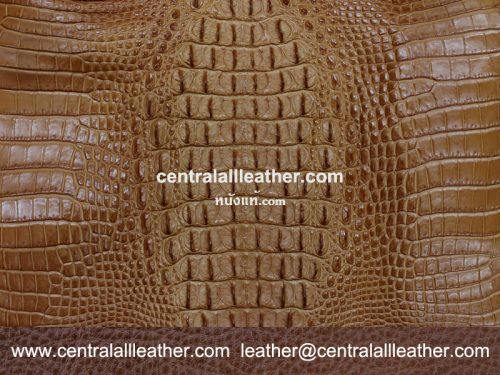 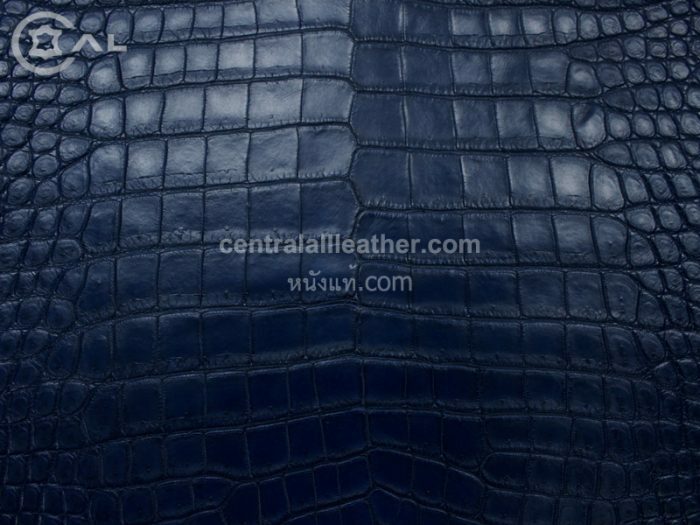 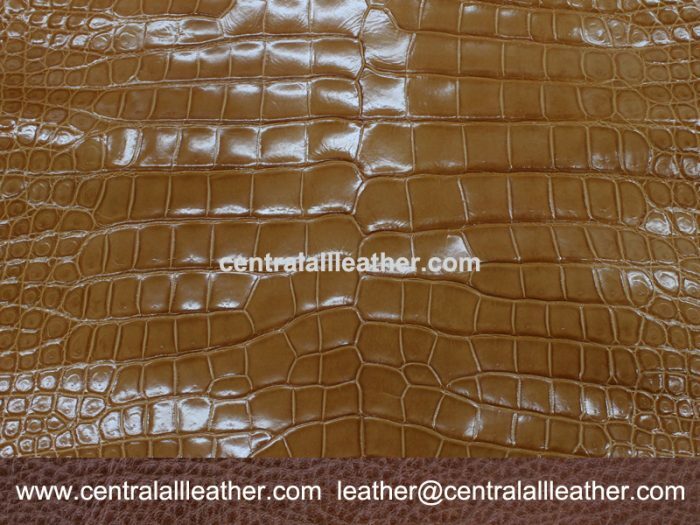 We provide high-quality crocodile skins of freshwater crocodiles (Crocodylus Siamensis) from MODA, a high-standard crocodile breeding farm located in Thailand. 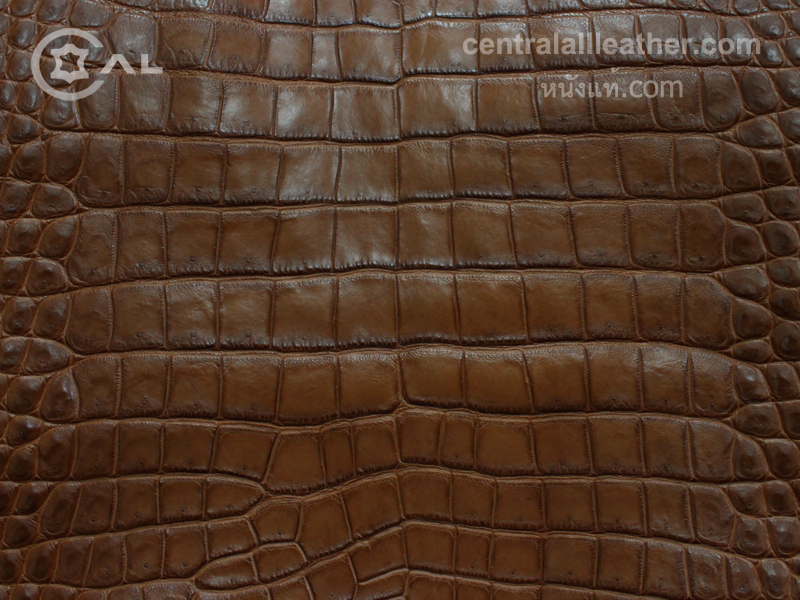 Our crocodile belly skins have 2 categories, gathering pond and separated ponds. 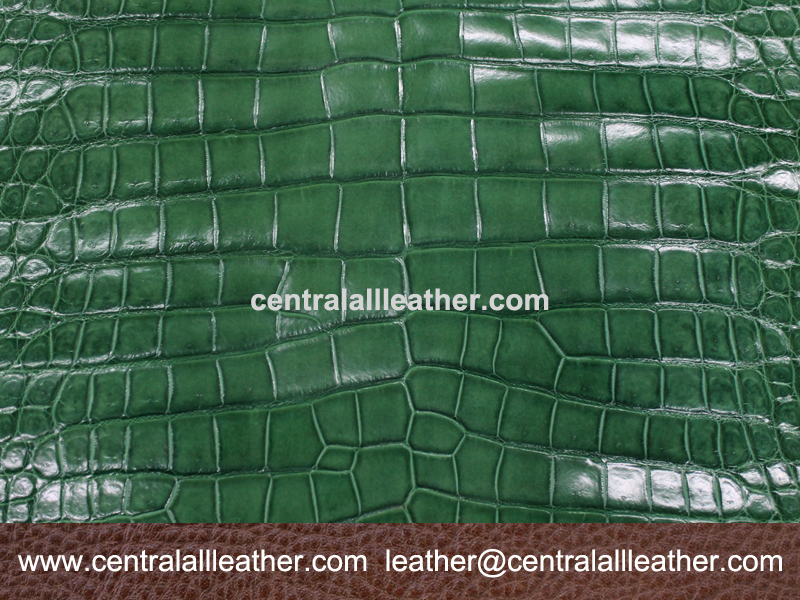 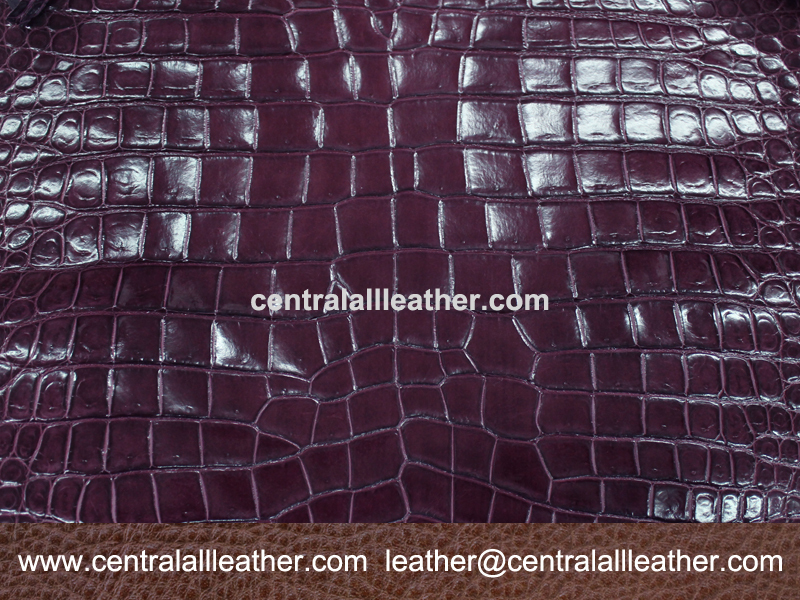 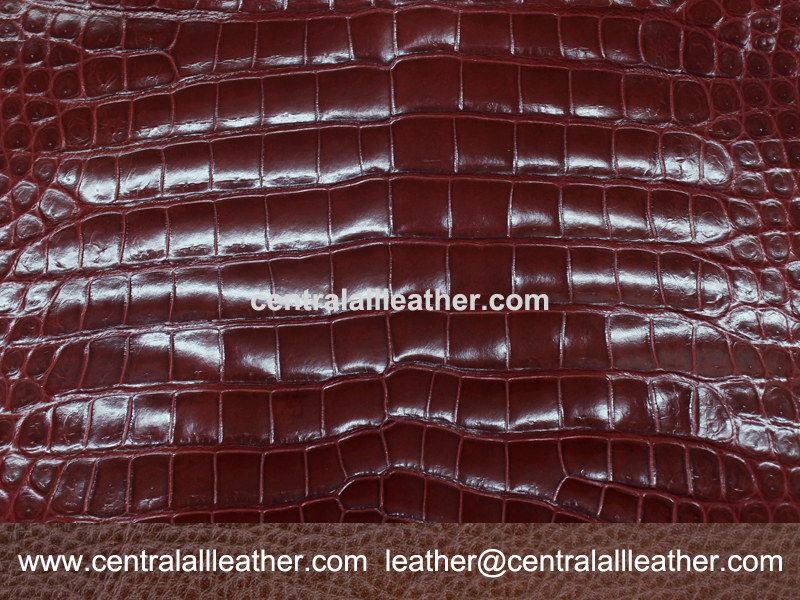 The regular crocodile skins are from the gathering pond breeding. 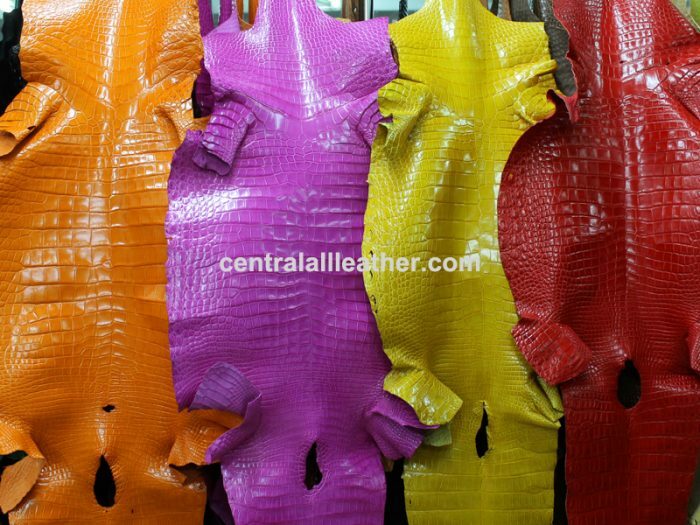 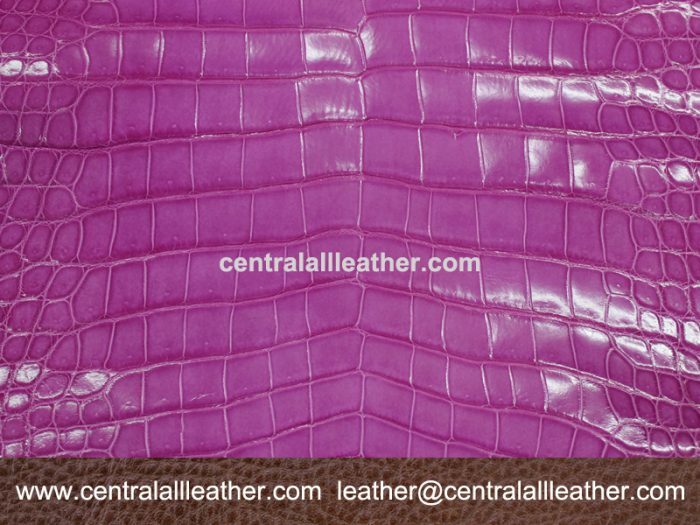 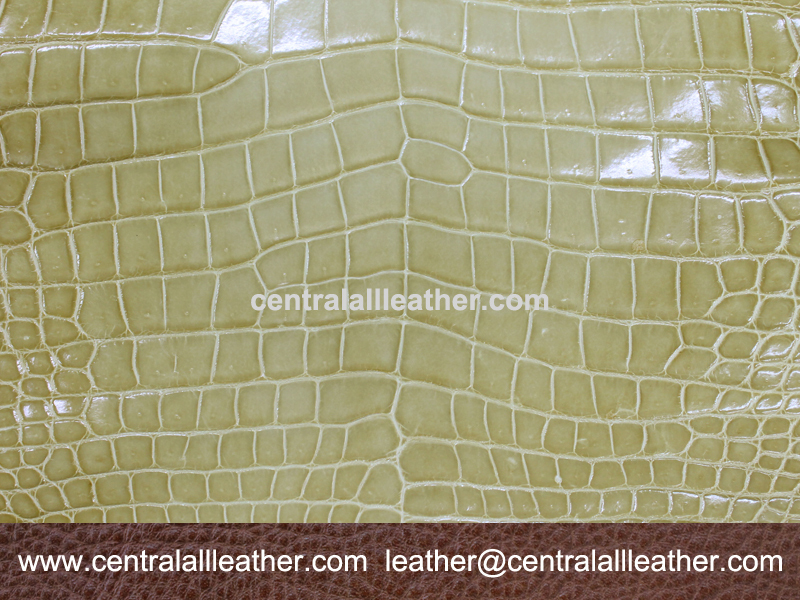 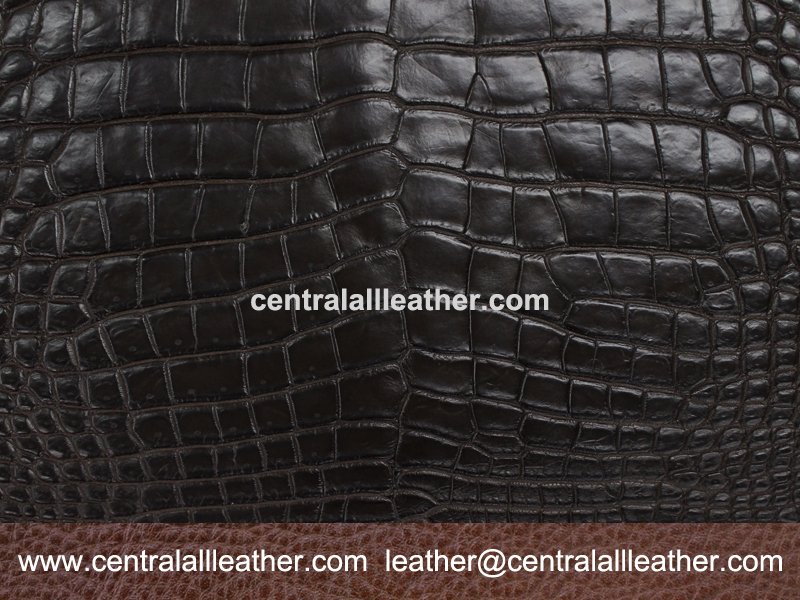 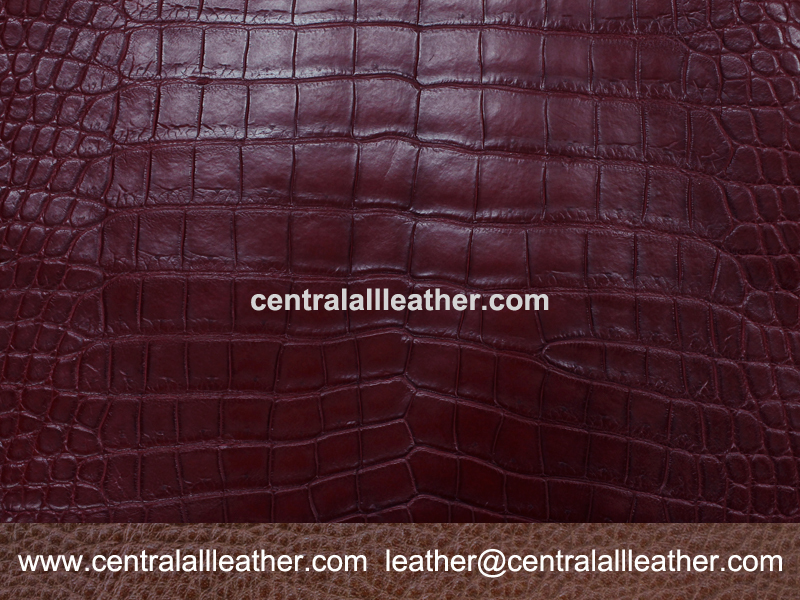 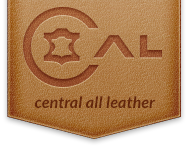 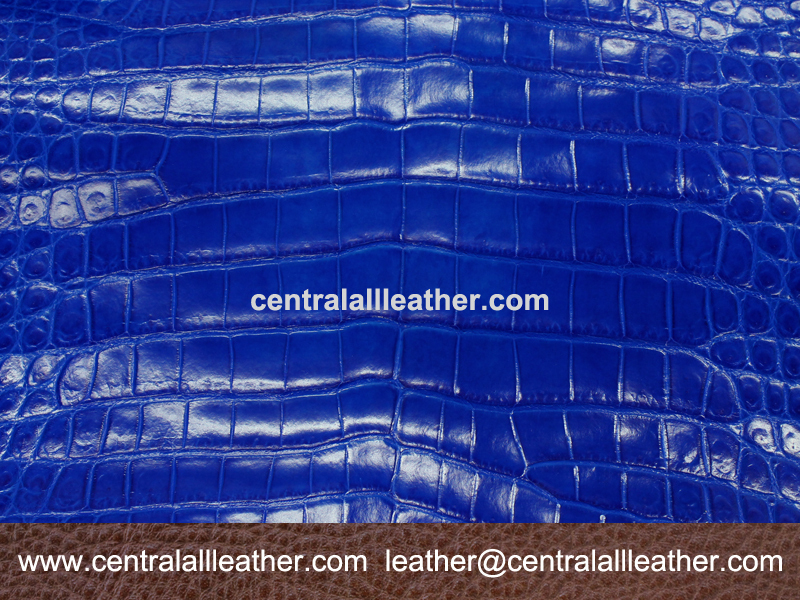 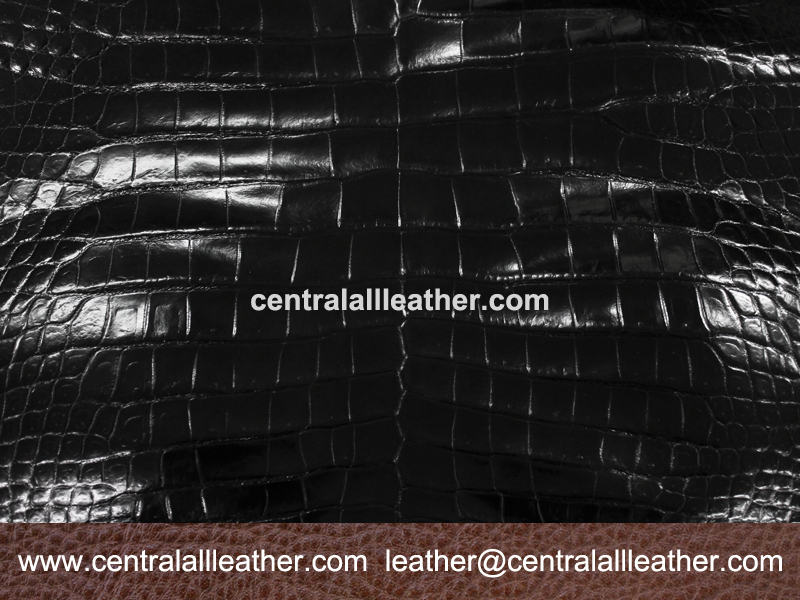 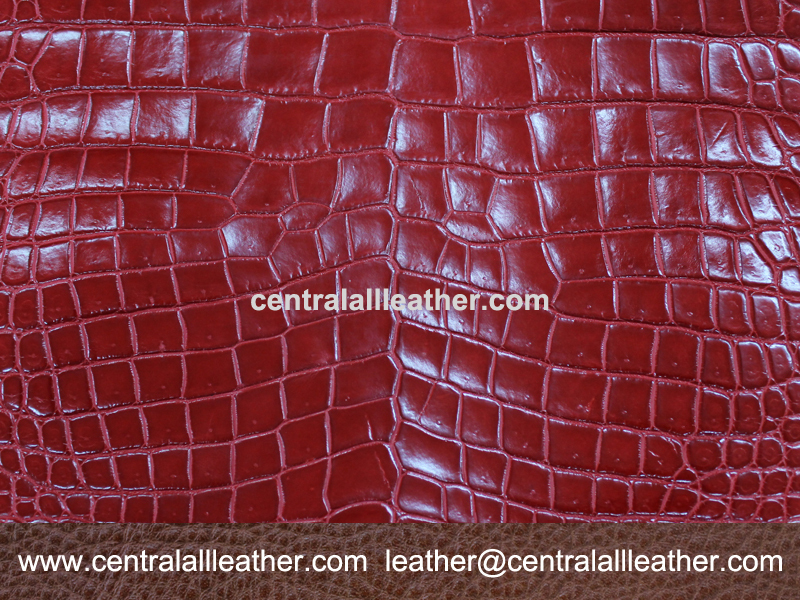 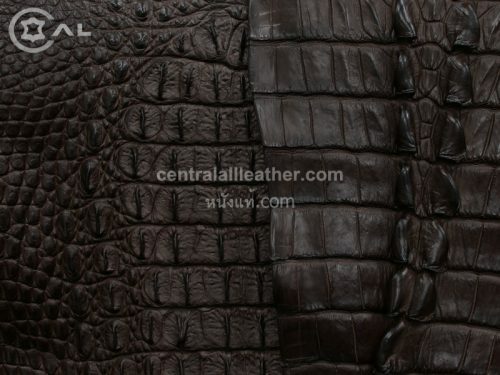 The premium crocodile skins are from the separate ponds breeding system which produces beautiful crocodile skins without spots that may arise from wounds found normally in gathering pond breeding. We have both glossy and matt colors. 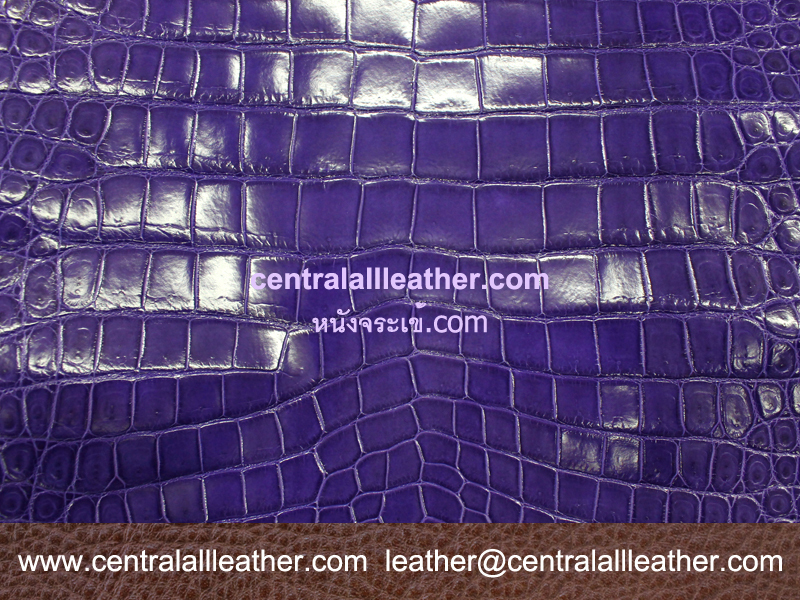 Customer’s specific colors are welcome.